The Agent Episode 1 ~ Good Neighbor Next Door Program! Law enforcement officers, pre-Kindergarten through 12th grade teachers and firefighters/emergency medical technicians HUD offers a substantial incentive in the form of a discount of 50% from the list price of the home. 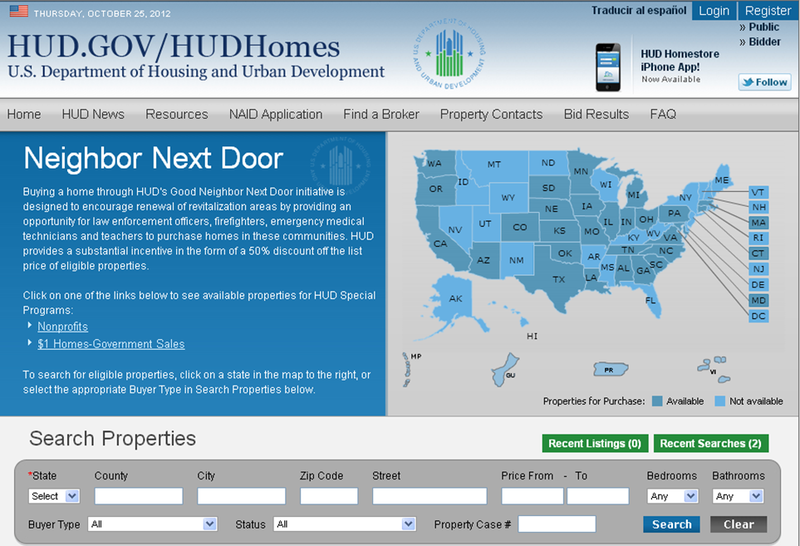 http://portal.hud.gov/hudportal/HUD Click on the link to see the GNND main page! Check the listings for your state. Follow the instructions to submit your interest in purchasing a specific home. If more than one person submits on a single home a selection will be made by random lottery. 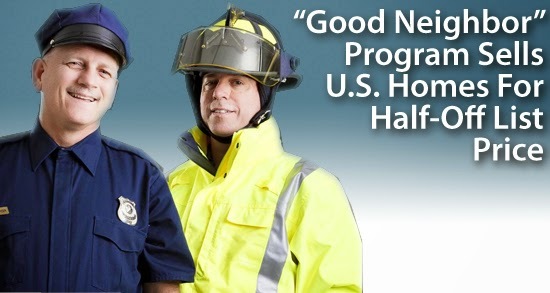 You must meet the requirements for a law enforcement officer, teacher, firefighter or emergency medical technician and comply with HUD's regulations for the program. You must live in the home as your sole residence for a full 36 months. The purpose of the program is to strengthen communities by encouraging employed, professional law enforcement officers, teachers and firefighters/emergency medical technicians to live in the community. 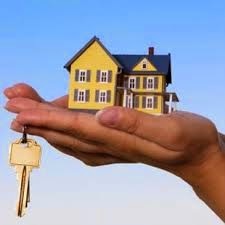 You will have 30, 90 or 180 days to move into the home you purchase, depending on HUD's determination of the condition of the home and the level of repairs that may be required, if any. The 30th, 90th or 180th day is the start date for the occupancy period. Your are released from all obligations under this program at the end of the 36th month following the start date. HUD views the occupancy obligation seriously and vigorously pursues violators to the fullest extent of the law. Answer: HUD can demand repayment of the discounted amount on a prorated basis. 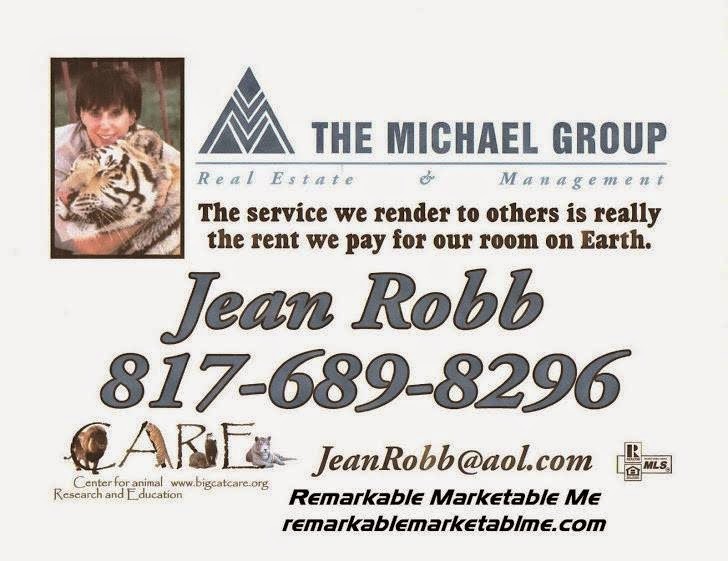 That means you would have to repay 1/36th of the discount you received for each month that you did not occupy the home. HUD also may initiate administrative sanctions including, but not limited to, barring the officer from participating in any HUD/FHA programs, as well as other federal programs. In any case of fraud or abuse, HUD will refer the case to HUD's Office of the Inspector General for investigation and possible criminal prosecution. HUD may also notify the officer's employing agency. Criminal prosecution and conviction for fraud and abuse concerning the GNND Program can result in a fine of up to $250,000 and/or two years in federal prison. I would love to help our law enforcement officers, pre-Kindergarten through 12th grade teachers and firefighters/emergency medical technicians find their dream home!